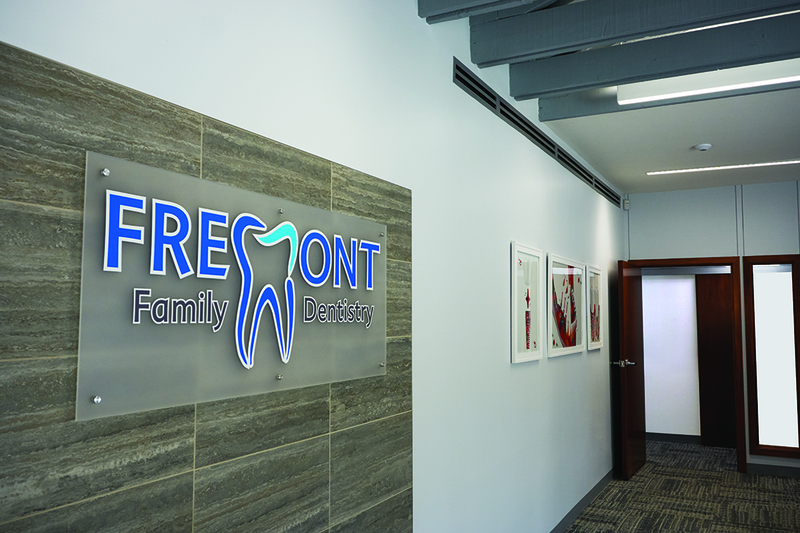 for several decades, patients are greeted with a spectacularly modern dental practice inside after a renovation and expansion. 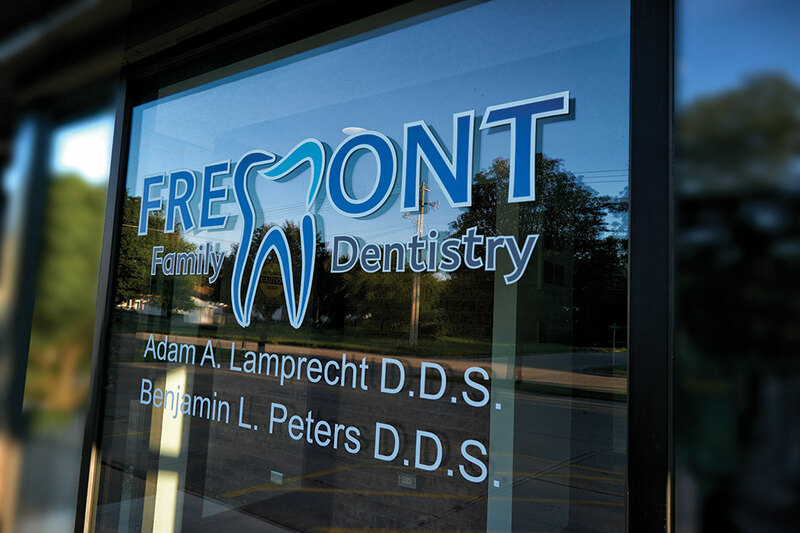 Dr. Lamprecht, along with his associate, Dr. Ben Peters, offers general dentistry, cosmetic procedures, same-day crowns, implants, and orthodontics. Dr. Lamprecht finally purchased the building from his friend in May 2017. 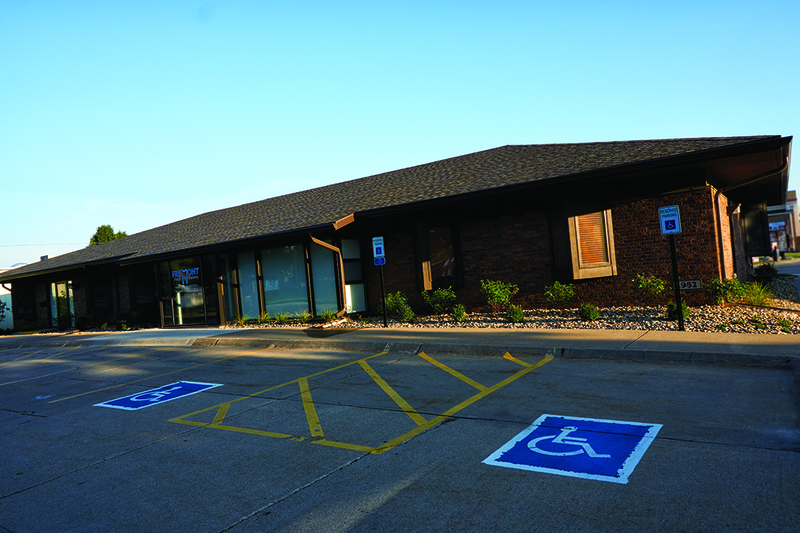 The practice footprint was 3,000 square feet with six operatories, but there was another 1,500 square feet in the building, leased by a tenant, that offered opportunities. The long hallway, in soft gray tones offsetting chestnut-stained wood cabinets and woodwork, leads to nine large treatment rooms. The doctor reached out to his Henry Schein team and Equipment Sales Specialist shortly after buying the building to start the conversation about how to renovate the space and maybe expand it a bit. “We were running out of space,“ said Dr. Lamprecht. “Our building was in good shape, had room to expand, and was located in a good, centralized location. 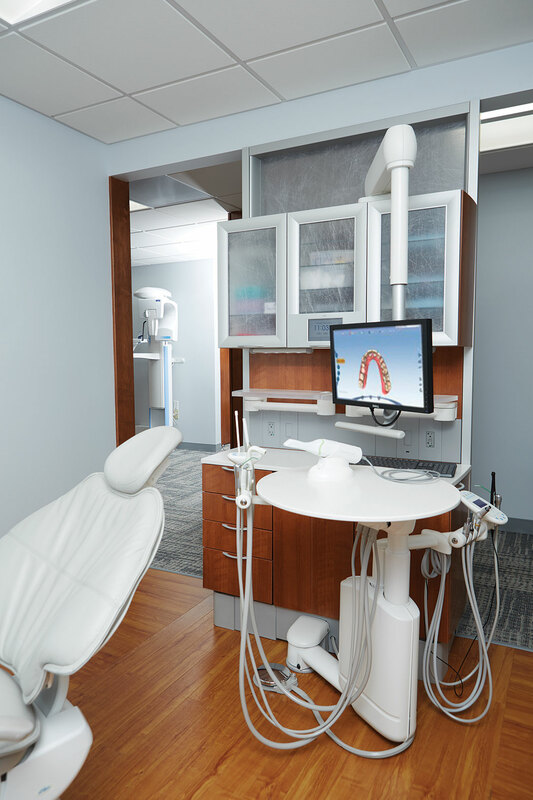 As more technology crept into the practice, it was apparent we needed to find more ways to efficiently incorporate it into our daily routine.” The lack of space was hindering their growth and also making it difficult to update equipment and integrate new technology. Several key irritations in the existing space were on the list to be remedied as they discussed the build. The beautiful A-dec Inspire cabinetry easily integrates the sophisticated equipment in the high-tech operatories. 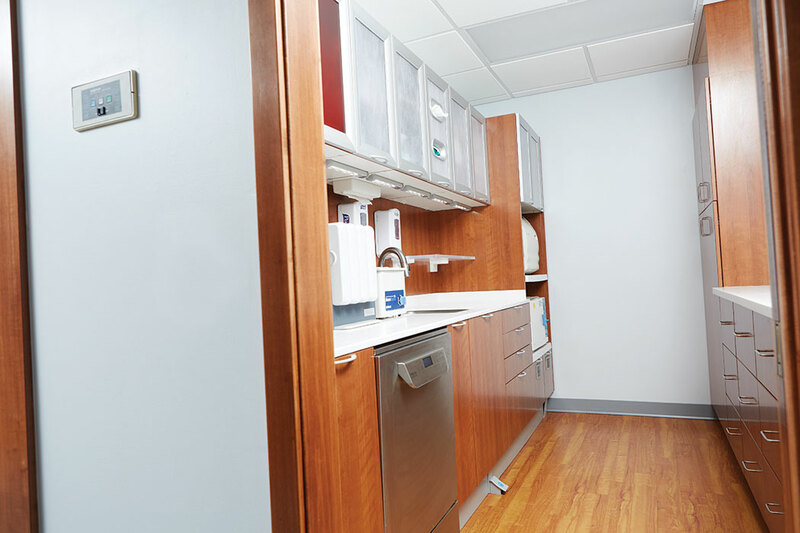 The rear cabinet opens to the hallway, which allows staff to re-stock sterilized instruments and supplies without interruption, even during busy patient appointments. 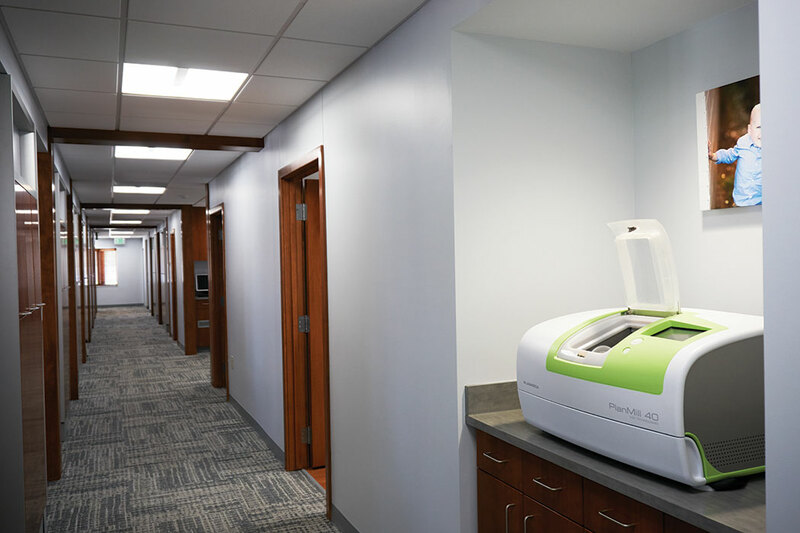 The Henry Schein Equipment Sales Specialist took the doctor’s existing building plans to Henry Schein’s Integrated Design Studio, which helped devise some preliminary options. Those plans were then taken to a practice-design seminar taught by Dr. Mark Tholen, who convinced the doctor to take over the entire building for his practice instead of the smaller portion he had originally planned. Flow and Offers More Privacy The reception area is bathed in a palette of gray hues, with soft textures in the carpet squares and upholstered seating. A large bay window, as well as floor-to-ceiling windows that line the front, keep the office bright. Dark brown wood complements the cool gray tones and adds depth to the soothing palette. A large-screen TV and beverage station pamper waiting patients. 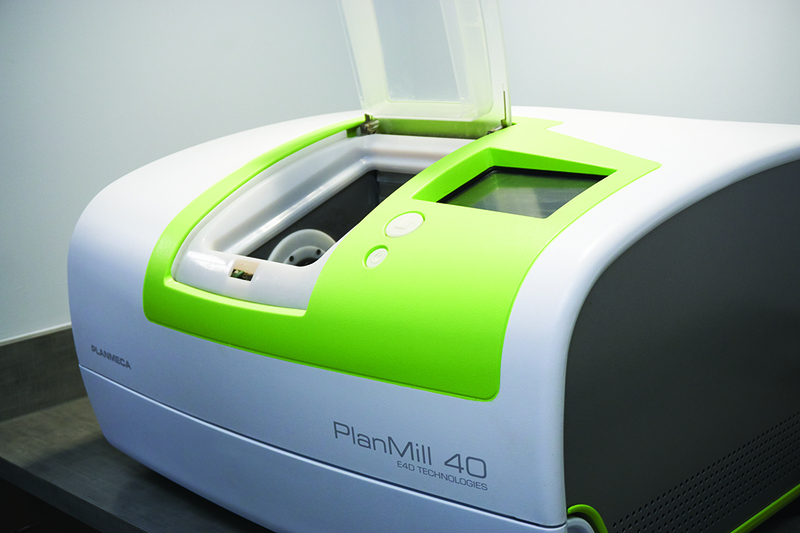 With the PlanMill 40 sitting in the center of the office, patients have the chance to see their crown being milled. They enjoy providing input into the final design, said Dr. Lamprecht. A key pain point for the doctor was the shortage of treatment rooms and their small size. The new design included nine operatories that were larger and intentionally planned to keep extras like tubing and cords hidden, creating a crisper and more professional look. The faux hardwood floors are warm but can withstand a high volume of foot traffic. 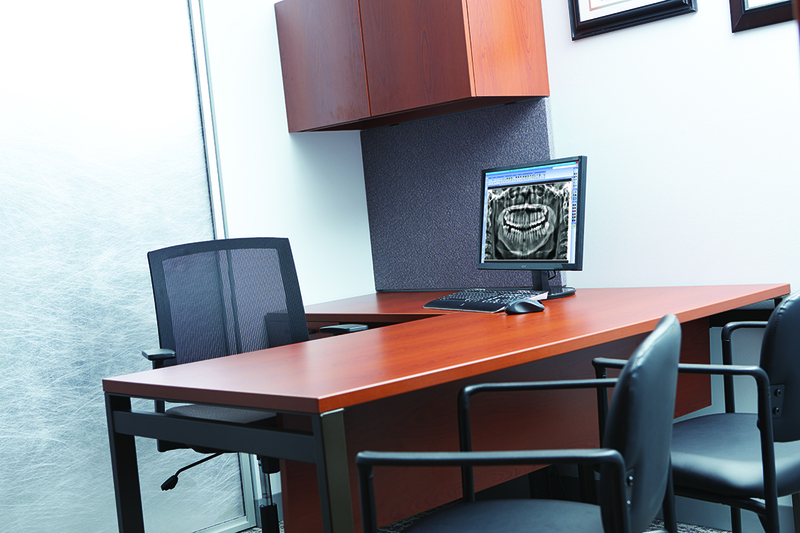 The doctor’s existing office was still going strong with 30-year old A-dec chairs as he planned the remodel, so naturally, he was sold on their durability and reliability over time. 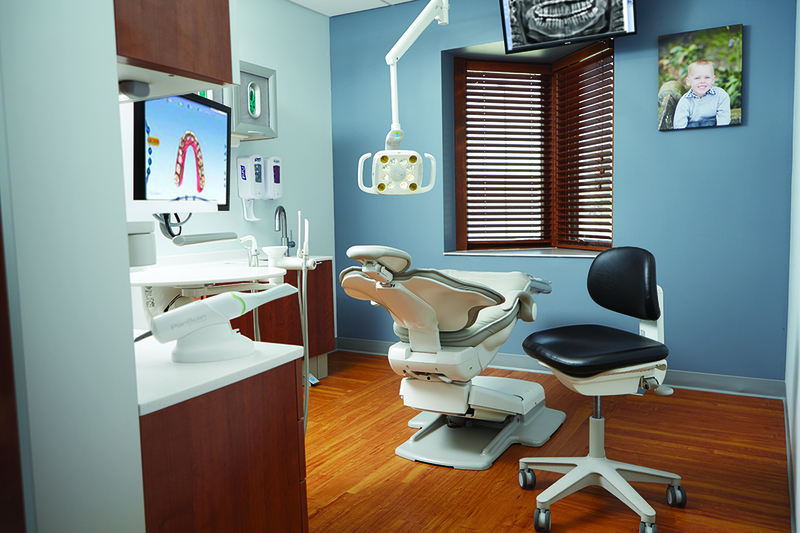 He traveled to the company’s facility with Henry Schein and selected 511 series chairs in buttery soft beige leather, 500 series delivery units, LED lights, and the Inspire cabinetry line. 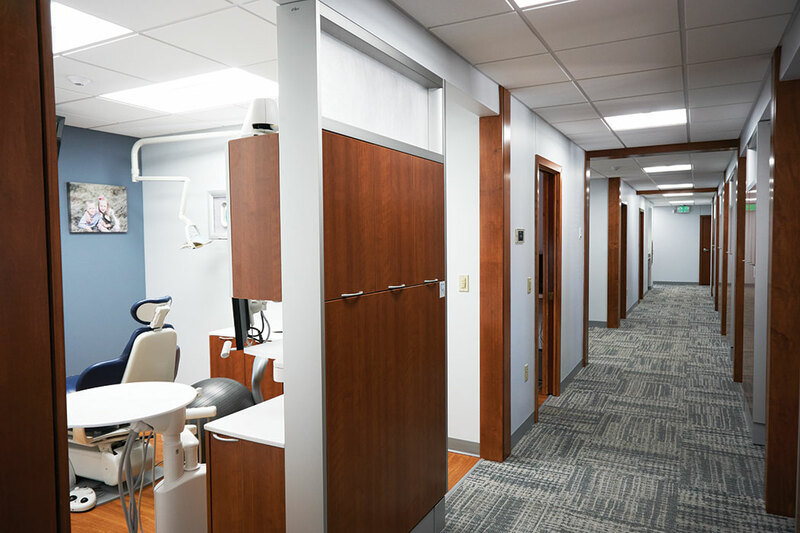 The space was designed for maximum effectiveness, with features like hallway access to operatory cabinetry so rooms can be restocked with sterilized instruments even while patients are being treated. The operatory space is uncluttered and minimal, by design. 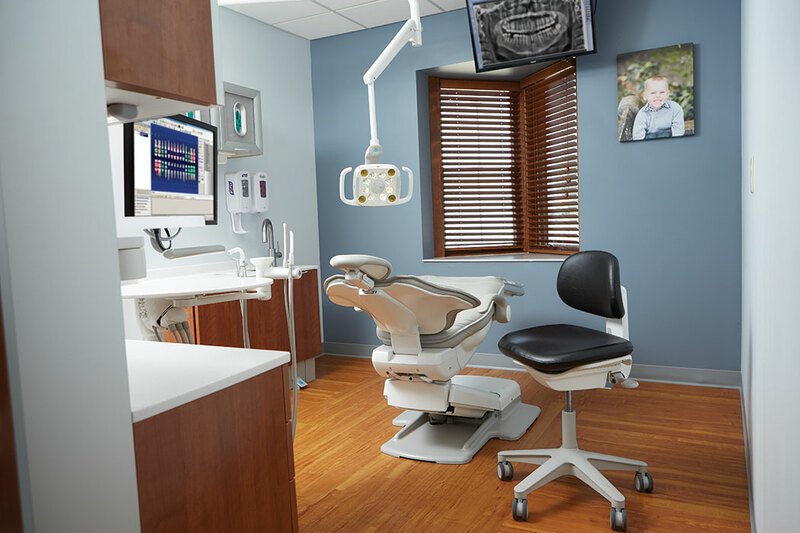 The doctor had been using A-dec equipment before the renovation, and it was still working well, so he added new 511 chairs and 500 delivery units to the practice, confident in their durability over the long haul. 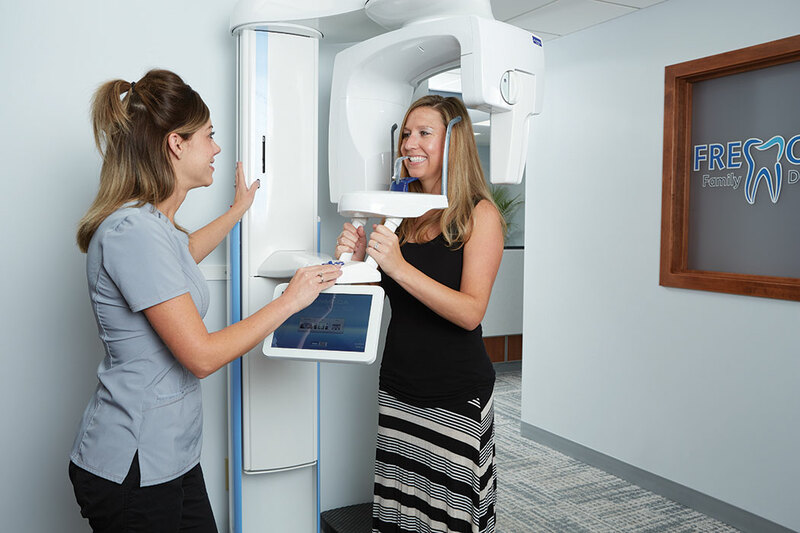 From a technological standpoint, the doctor wanted the practice to be paperless and offer best-in-class treatment. 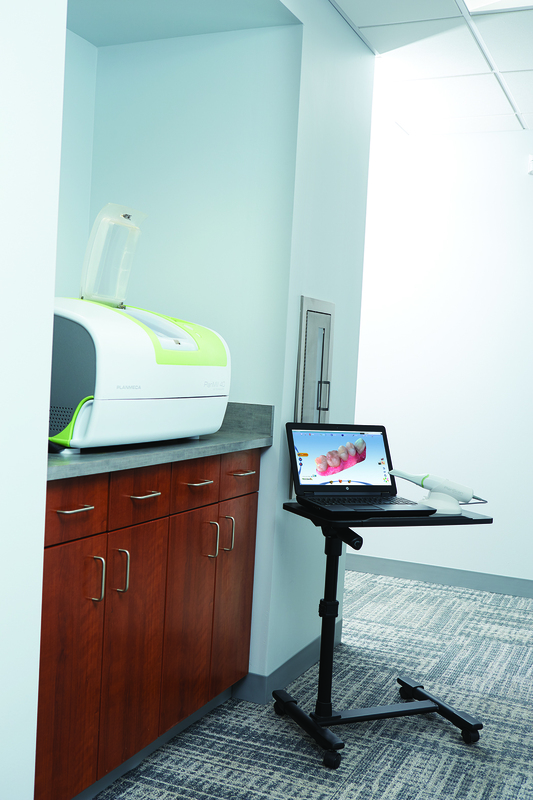 A key aspect of ensuring that came true was his investment in same-day dentistry using the Planmeca PlanScan intraoral scanner and PlanMill 40. The doctor leaned on his Henry Schein team, who he said expertly guided him to the best equipment for his goals, which meant he didn’t have to do that research himself. 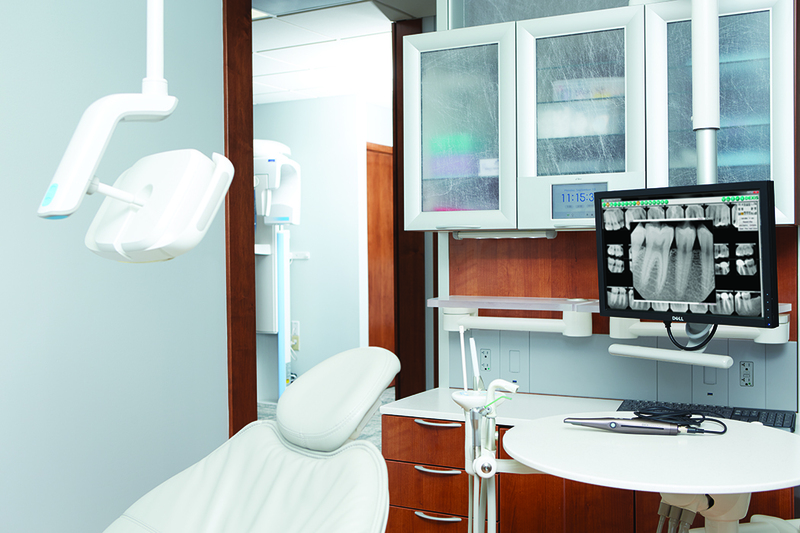 Inside the imaging alcove, the ProMax 3D unit captures detailed images that are the standard of care for many of the practice’s specialty procedures, including implant dentistry, orthodontics, and endodontics. Inside the imaging alcove, Dr. Lamprecht stuck with Planmeca and chose the ProMax 3D cone beam for its superior imaging capabilities. 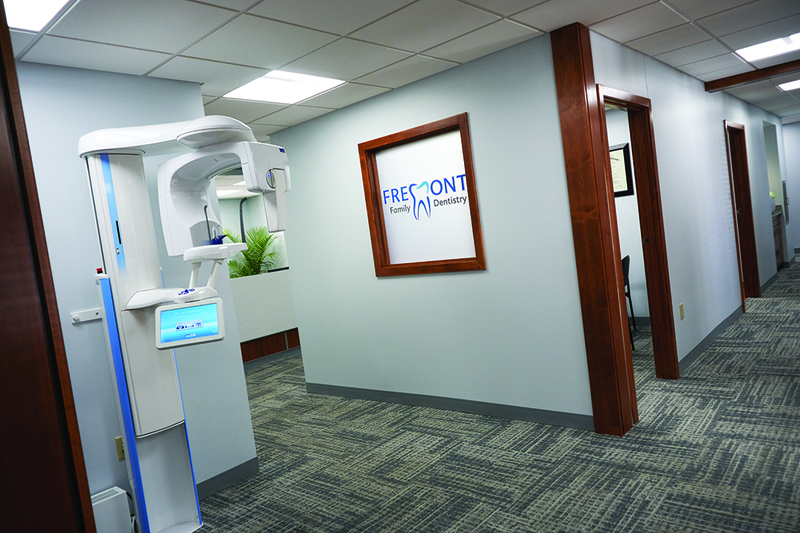 For his intraoral X-rays, he purchased a NOMAD system and ACTEON sensors, all of which send data to his practice management software. “I finally feel like we have a work environment that matches our attention to every detail,” the doctor noted. “I want to provide the best care for our patients utilizing the latest in technology and materials.” That commitment to providing excellence even extends to the sterilization room, for which he went the extra step of incorporating an instrument washer in addition to his autoclave, as part of a highly rigorous sterilization process. This thoughtful planning process has paid off dramatically in several ways. 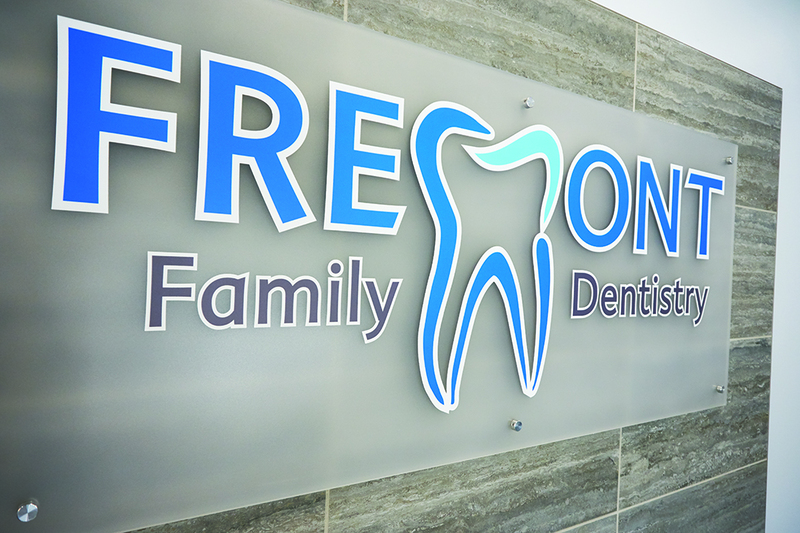 Dr. Lamprecht said he has experienced a higher number of new patients coming in each month, more referrals from current patients who seem proud to claim the office as their own, and overall production that has increased by 10% over the previous year. An added benefit is the joy and positive morale the new office has infused in the doctor’s entire staff. A core value for the doctor is to go the extra mile for his patients, and that extends to the equipment and process he implemented inside the sterilization center. He installed an instrument washer which automates and enhances the cleaning and disinfection process. 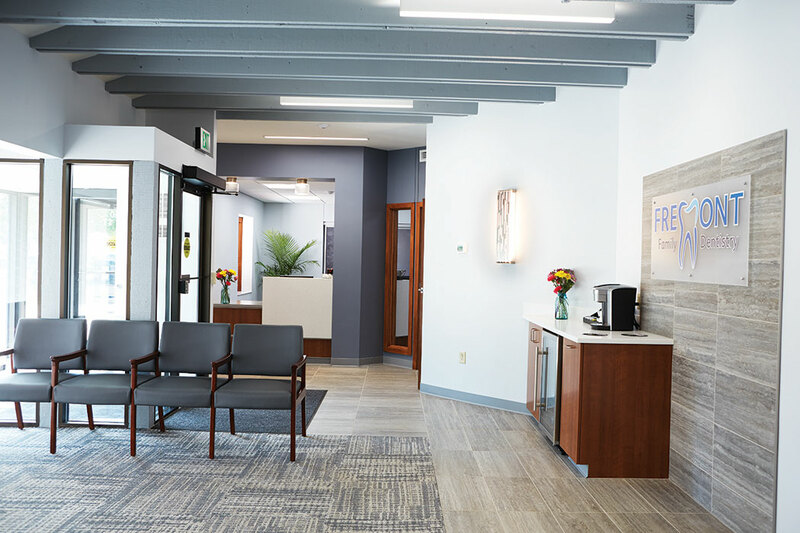 If he had to do anything differently, Dr. Lamprecht said that renovating an office while continuing to see patients was a stressful situation that he wouldn’t necessarily recommend to other doctors. What he does advise is finding a solid group of experienced and knowledgeable professionals who will partner with you through the building process, just as he did. 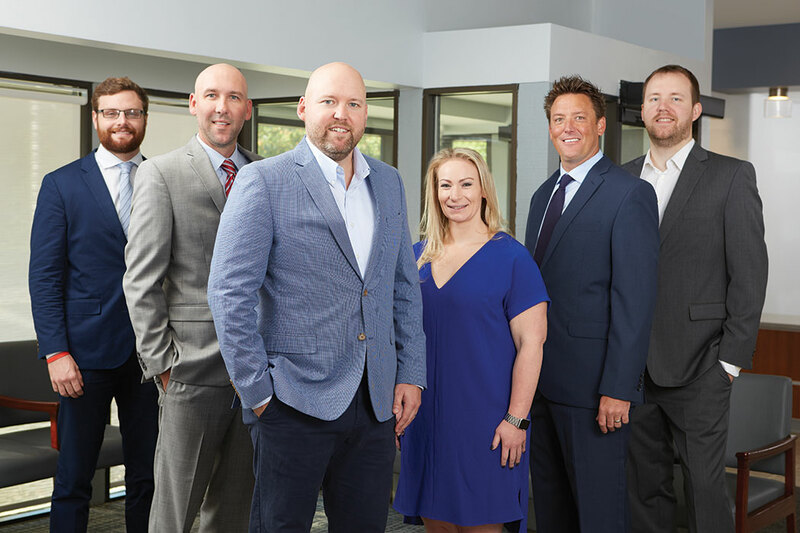 From Left to Right: Jack Minahan, Regional Manager; Brian Jakubowski, Equipment Sales Specialist; Dr. Adam Lamprecht; Staci Adlin, Digital Technology Specialist; Kyle McCormick, Field Sales Consultant; Dr. Ben Peters.